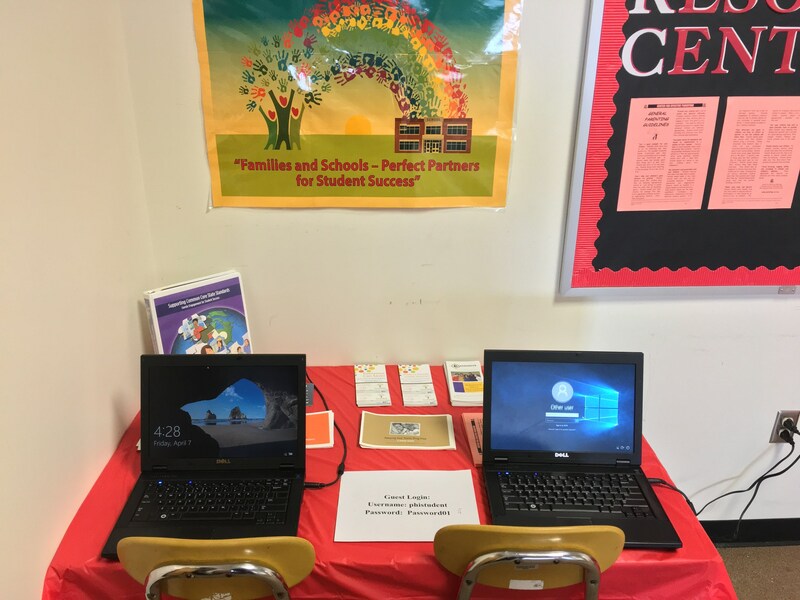 "Building collaborative relationships between parents, schools and the community." 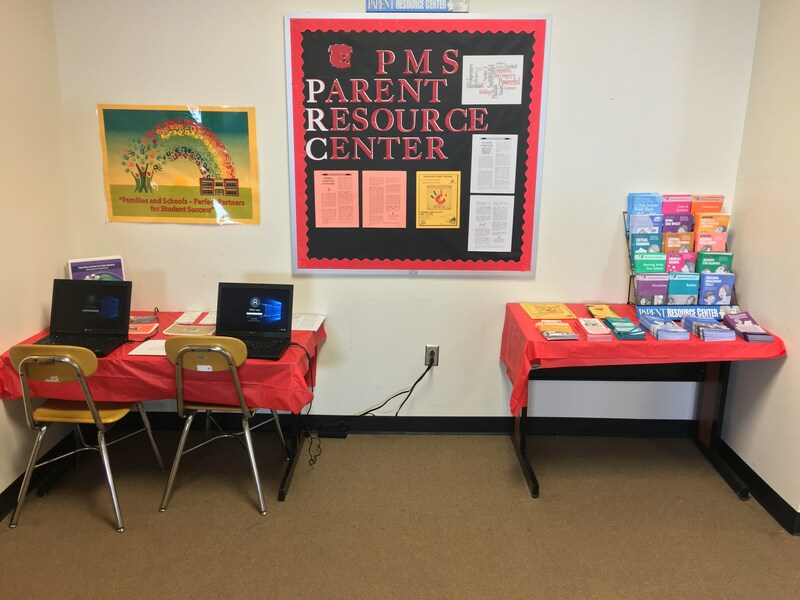 Designed to promote a partnership with the school and parents, the Parent Resource Center (PRC) is a designated area in the media center where parents have access to resources that provide support, training and parental information. 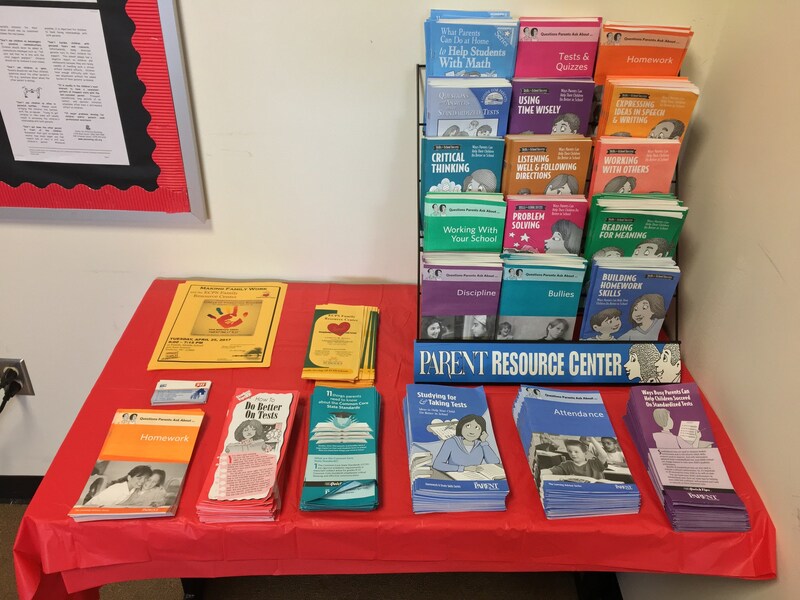 The PRC provides assistance to parents concerned with their child’s academic achievements that include but not limited to materials and training about family involvement in education. Center Hours: Monday - Thursday 8 a.m. - 3:30 p.m.
Additional hours available upon request. What's happening in the Learning Commons?? ?